The poet must pave a way through the world after it, and she, are “broken” — after grief has befallen humanity inescapably: “Thus the sudden rift / opens // to define us — After and / then // Before” (66). 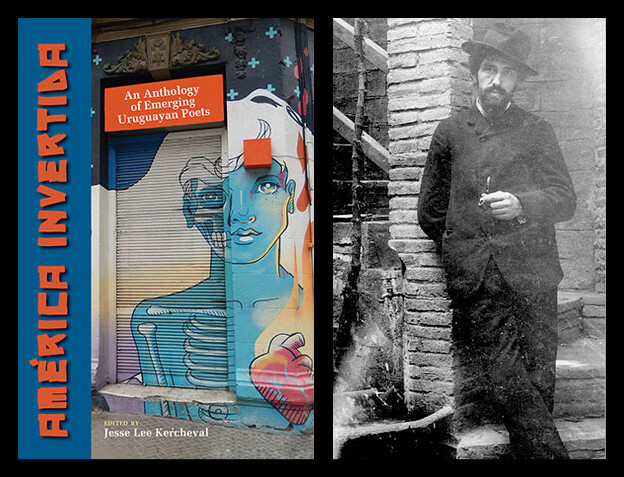 Many themes of Messenger — among them Judaism, the Bible, Israel, and Hebrew — are prominent in Back’s past collections, On Ruins and Return (Shearsman Books, 2007), The Buffalo Poems (Duration Press, 2003), Azimuth (Sheep Meadow Press, 2000), and Litany (Meow Press, 1995). Back was raised in Buffalo, New York, and studied at Yale and Temple universities, but has been living in Israel for three decades. Her work is thereby dually informed by American traditions (Emily Dickinson, Walt Whitman, and Adrienne Rich make appearances in Messenger), and Israeli ones. 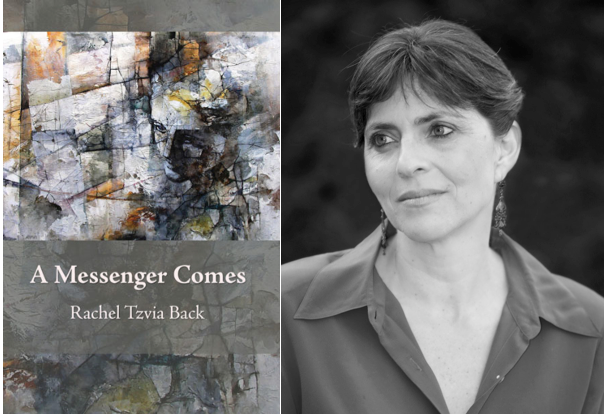 In an interview, Back has discussed the complexities of her choice to reside in Israel: “I have a great passion for Israel, even now — a passion for the Israeli landscapes and sensibility, for the rhythms of the Hebrew language, for the ancientness of the culture, and its raw newness too. My heart feels most connected to itself in Israel — I feel most myself there.” Indeed, Israel, Jewishness, and Hebrew permeate Messenger; for instance, in an image of olive trees (55); in a poem that enumerates the names of sacred Jewish texts, some invented by the poet herself (51); and in a poem which meditates on her father’s passing using the English letters a-b-a, which join in the last line to spell the word Aba: “father” in Hebrew (39). As her father morphs into a white bird, presumably a dove, spreading his wings “over us all,” the poet thus envisions his spirit bestowing peace to country that is torn, but their home nonetheless. The series of enjambments affirm the harsh rupturing of the poet’s selfhood and the life that was known to her. With the use of the plural “we,” she reminds us that while this rupturing can be shared to some extent, we must cope with its impact alone; in the case of Messenger, through a dialogue with one’s own poems. Though the poet certainly never addresses a higher religious authority (such as God), the incantatory poems are forms of "secular" prayers in themselves. Readers are advised to explore the moving, well-executed poems of A Messenger Comes. If the book begins with the poet being called, Messenger is a remarkable answer to this call. 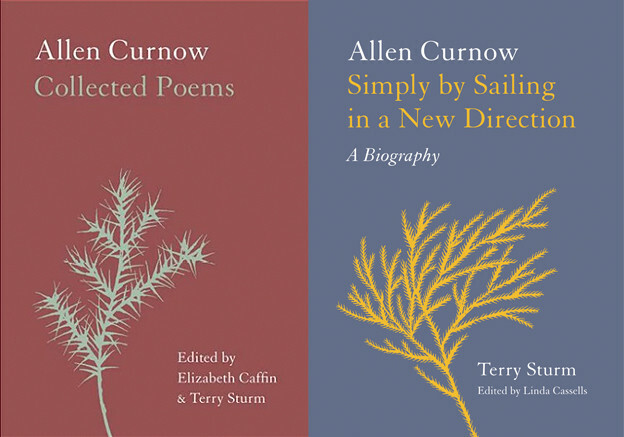 By hearing Back’s words, we become braver in the face of our own grief, as well as love, two sentiments the collection wonderfully articulates: “Enduring / love: How // is it to be endured / in your absence” (93).